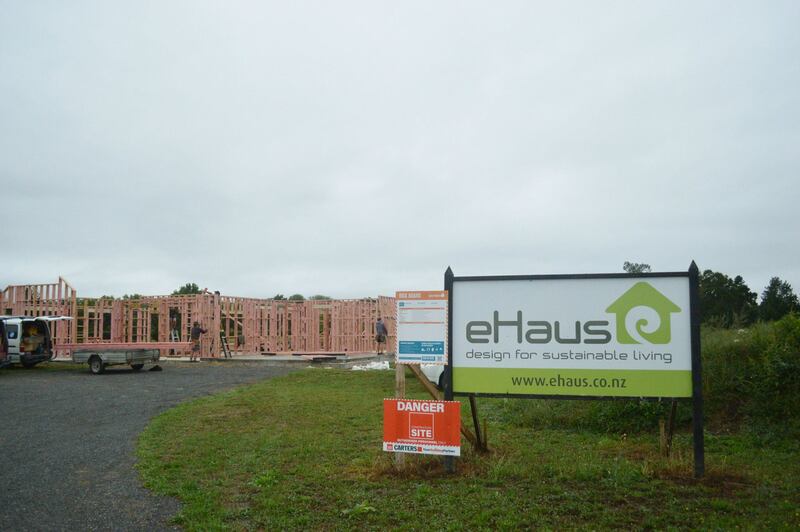 Back in December, we announced a new eHaus show home had commenced at 3 Red River Drive, Gordonton, in the Waikato. 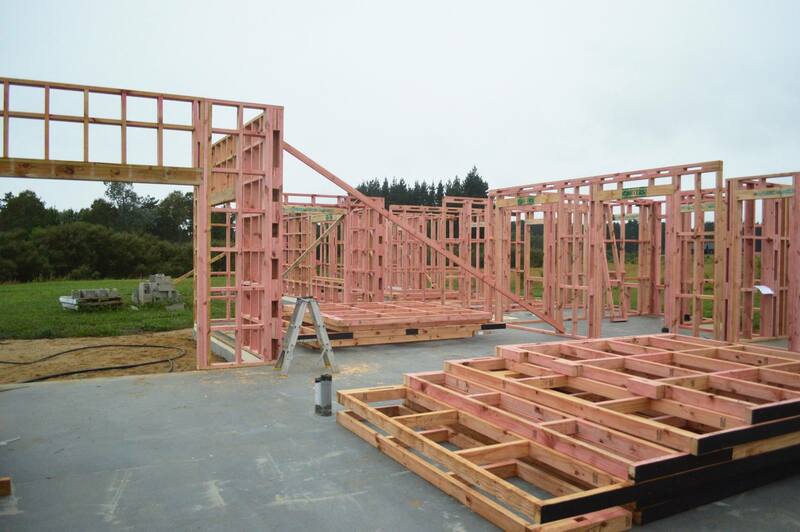 Here are some progress photos of this show home which is looking pretty good! 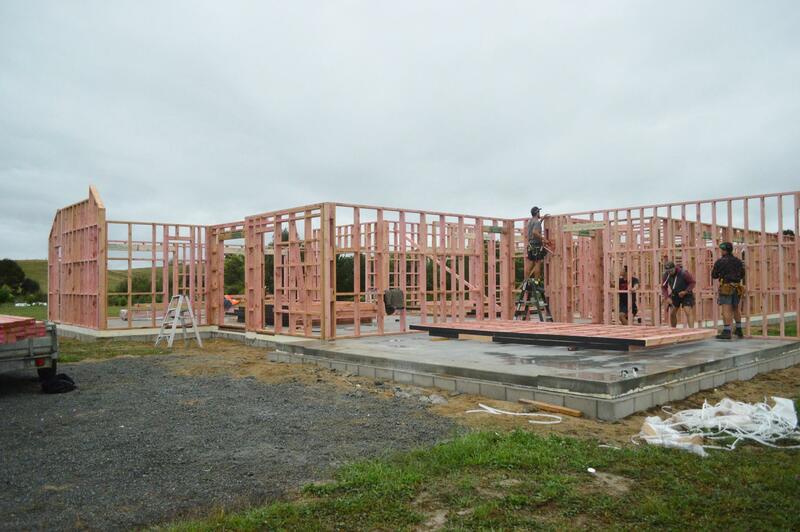 Ross & Julie Brown of Brown Construction Ltd (eHaus Waikato) are doing a great job and construction is coming along nicely. 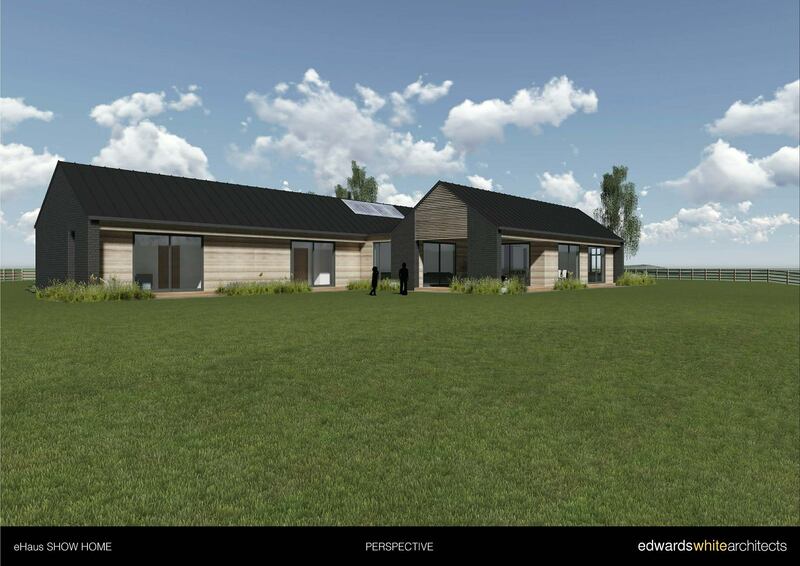 This home will be a smart, family friendly, well designed eHaus home that will demonstrate to you how much value we place on quality, and the eHaus philosophy of providing healthy, high performance comfortable homes. You will want to visit this home when it is completed later this year. We will keep you posted! 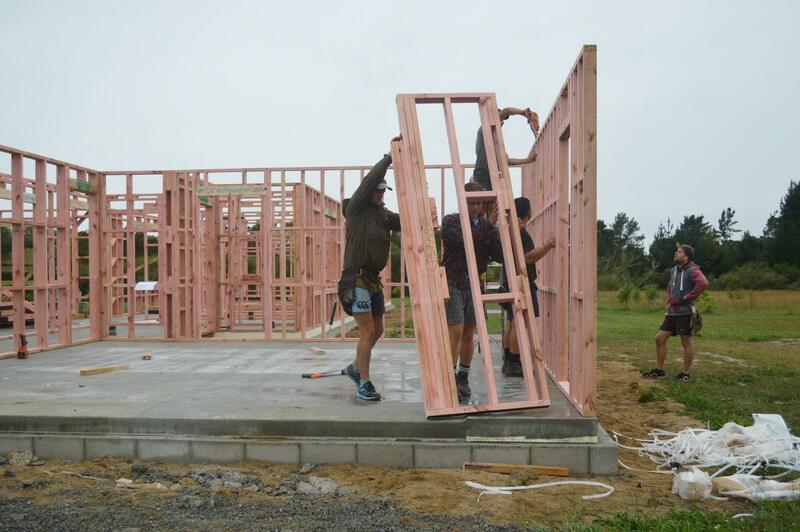 I’d like to be informed when this house is ready for viewing – very keen to see a passive home and whether this is something we might consider in the future. Hi Michelle, thank you for your email. Yes, we will contact you when the home show is open for viewing. I have passed your details on to Ross & Julie Brown our eHaus licensees for that area. They will be in touch. Is this ehaus open to view and if so, what dates are available please. Is the show home still open and if so is it open in the week beginning 7 January?